While that sounds a bit over-the-top at first glance, I’ve started to think that the saying might just be true. I started dabbling with photography about 5 years ago, and since then, I’ve went through many different stages. At first, I was obsessed with getting to know everything and anything about my Nikon, entranced by this miraculous new machine. Later on, I started playing with composition, figuring out what made a shot sing. But the thing I landed on, the thing that makes my heart skip a beat, is this beautiful notion that a moment in time, a fragment of your life, can be saved forever through the lens of your camera. How magical is that? A breathtaking July sunset in Joshua Tree. My two nieces exploring the world, adorned in the sweetest little bows and a spirit of complete curiosity. The coziest tea shop in Edinburgh that makes the most sumptuous lemon-poppyseed cake my mouth has ever tasted. That’s something I love about printing out my photographs. It’s so easy to let them live only on the feeds of our Instagram or on our phones, but I think there’s something almost sacred about printing them out, feeling them in your hands, flipping through photo after photo. Being the daughter of a woman who scrapbooked everything when I was growing up, it feels special to hold a hefty packet of photos, picking out my favorites, and laughing at the warm memories looking back at me in the image. But where to print them out? While I will always have a special place in my heart for the bulky envelopes of photos from Costco, I’ve come to enjoy the snapshot look even more. And my favorite place to print these photos has be Squared! With the most user-friendly site, they give you so many amazing options for printing out your most cherished memories. Along with providing single prints, they also have an amazing feature on their site where you can create the most beautiful photo books. I was able to create a photo book of my trip to Scotland this year and it was so much fun to be able to put all my photos from that trip together in an organized and aesthetic way. All of this to say, I am wholeheartedly a Squared fan. You can peruse their site and get your own project started in the link below. Trust me, it’s gonna be fun. 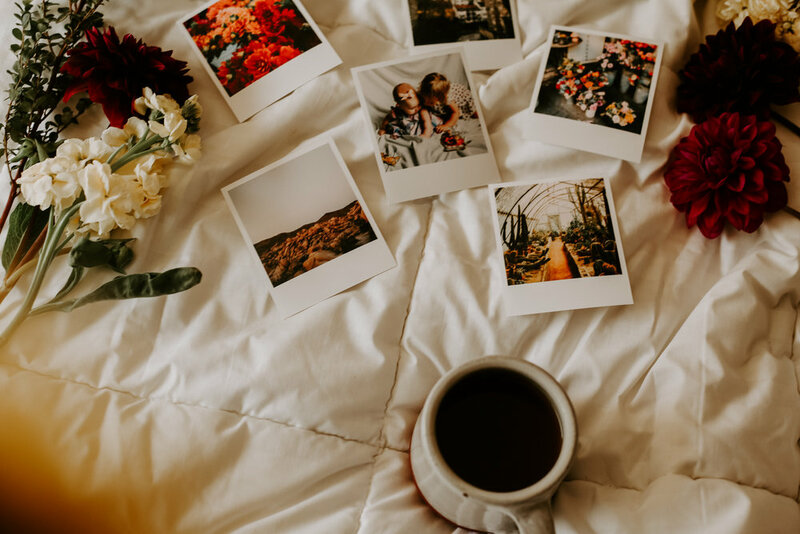 Do you print out your photos? Am I just being an old lady? Let me know in the comments! And thank you to Squared for being such an awesome brand. You’re the best!